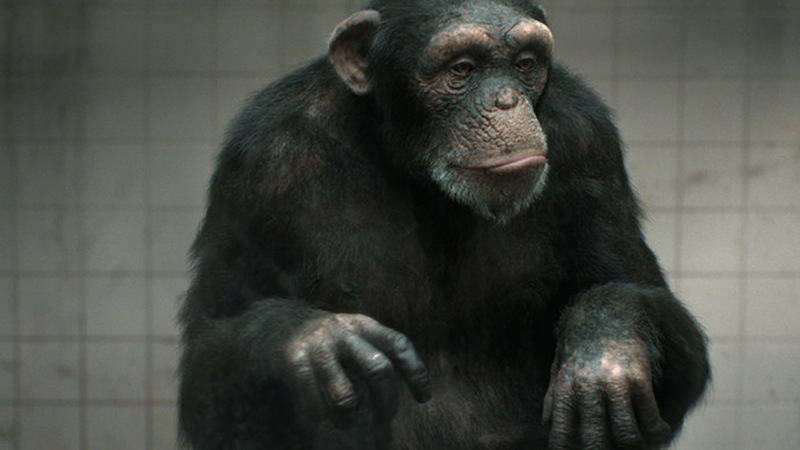 The annual Visual Effects Society (VES) shortlist is out, just in time for one of the most anticipated nights in the visual effects industry. 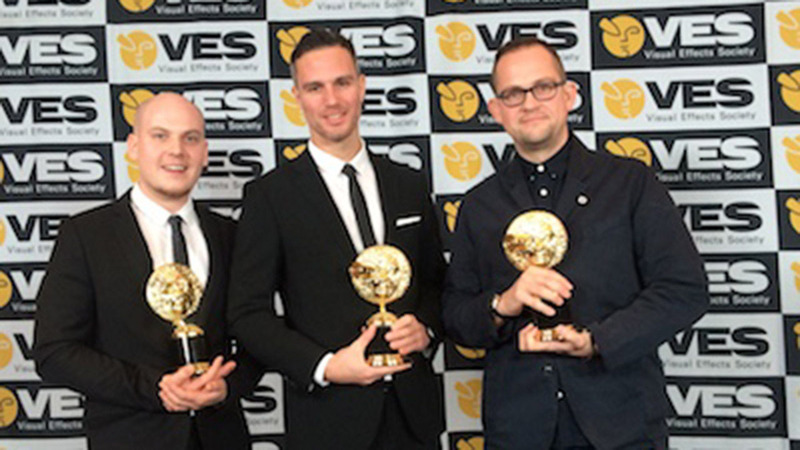 VES recognizes and honors the dedicated artists who craft visual effects for film, television and advertising. 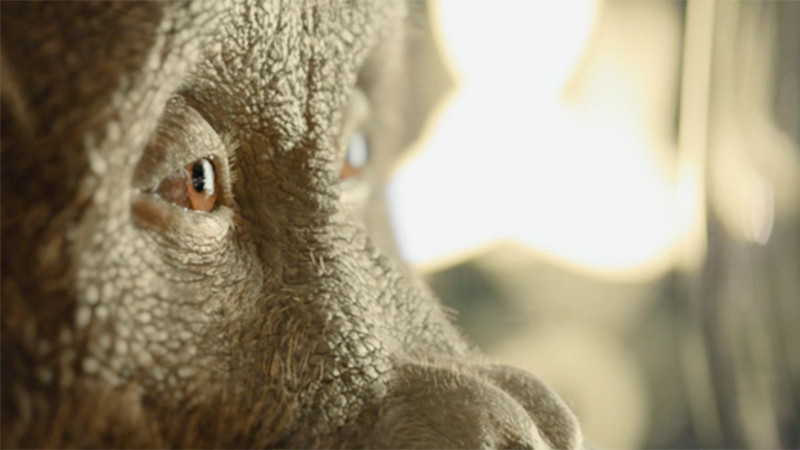 It is fantastic news for The Mill and our artists to receive nine nominations for five commercials across the London, New York and Los Angeles studios. 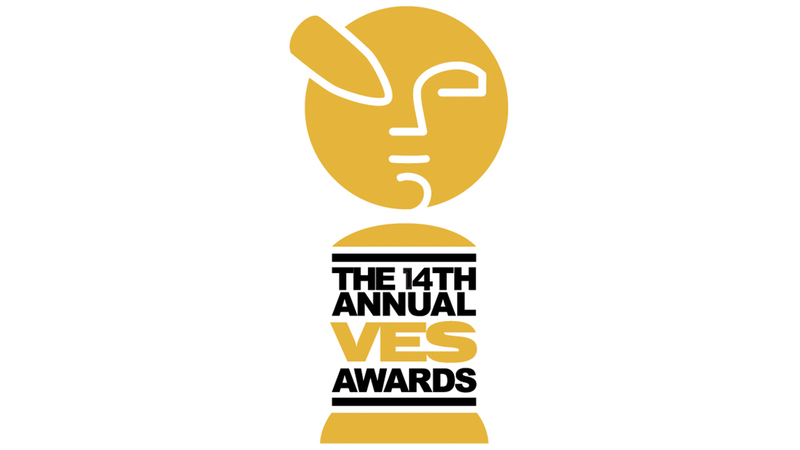 Visit the VES website for the full list of nominations.